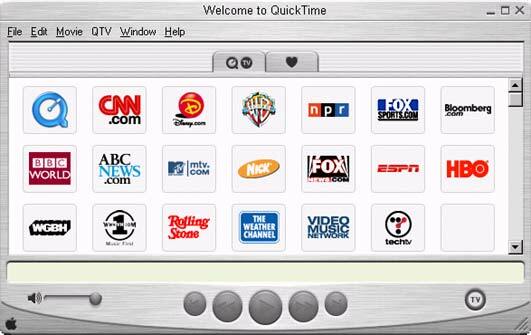 I tried QuickTime 5 Public Beta 2. I would not call it tremendously changed, however I usually would argue that it would be so nice if software does not change too much version to version. So after all it looks and works well. I like it definitely better that real player (not to mention horrible Windows Media Player) But I would not stop using WinAmp in favor of QuickTime neither. I think you should go ahead and give it a try.